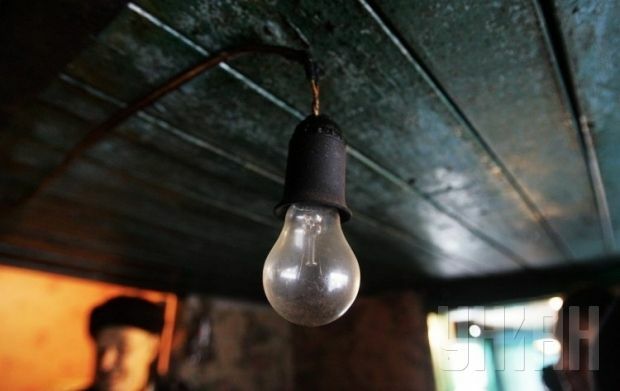 Kyiv regional electricity company Kyivoblenergo on Wednesday released on its official Web site a schedule for rolling electricity blackouts in Kyiv region in December. The company gave a list of power lines and localities that could be affected by scheduled outages. In particular, the list includes the towns of Fastiv, Stavischenskoho, Bohuslav, Ivankov and others. According to the schedule, two-hour power outages are possible, depending on the locality, at the following times 0600-0800, 0800-1000, 1000-1200, 1400-1600, 1600-1800, 1800-2000, 2000-2200, 2200-0000, 0200-400, and 0400-0600. As UNIAN reported earlier, it was announced on December 1, that rolling blackouts of electricity companies were to be introduced in Kyiv region. Ukraine is suffering from shortages of power due to problems at its largest nuclear power plant in Zaporizhia, which produces 22% of the country’s power, and shortages of coal due to the ongoing conflict in the coal-producing east of the country.